This entry was posted in Mace, Uncategorized and tagged canine companions for independence, cci, dog, Mace, service dog by ccld. Bookmark the permalink. I will miss petting your silky ears, and watching you gambol about the library. Looking forward to meeting Saleena, though. 🙂 Good luck, Mace! 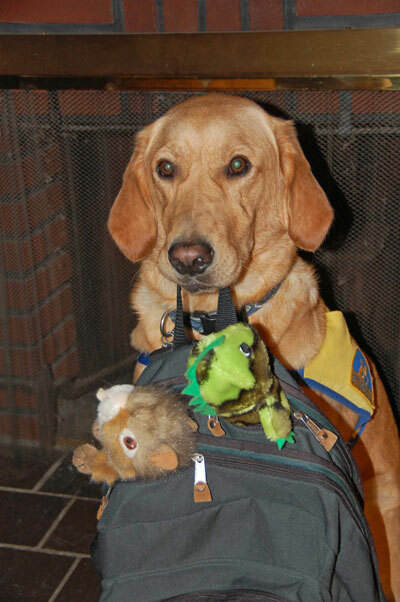 You’ll be the best service dog, ever!